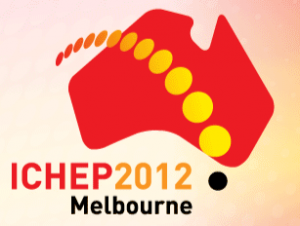 Participants of the ICHEP 2012 conference starting today can use Conference4me app. Mobile version of the agenda has been prepared based on the mechanism of integration with Indico service. You can download app from Google Play or AppStore.